Whether you need to improve the protection level of your home doors, or need assistance with any of your locks and keys, Key Kong Locksmith in San Antonio are here to help. If you have lost your keys, or feel that maybe someone has a duplicate, the best move is to re-key your lock. It is the only way to guarantee that you regain your peace of mind without having to go through an expensive lock replacement process. Are dealing with troublesome tenants. We can also rekey all your doors to work with a Master Key. This is especially useful in case of an emergency. It is also an affordable way to reduce the number of keys you need. Home lock outs are more common that one likes to admit. They can also represent a serious hindrance for those of us who lead a busy schedule. That´s why you need fast and cost efficient experts to help you regain access to your residence. Whether you lost your keys or you accidentally got locked out of your house, our experienced locksmiths in San Antonio will help you get in as quickly as possible. Through your door or your garage without any damage to your property. It is always a good idea to completely change the locks of your new home if you just moved in. That´s the best way to be sure you are now the master of your castle. But that is not the only reason you might have for installing new locks. Changing out the locks in a home can take a long time if you are doing it yourself. 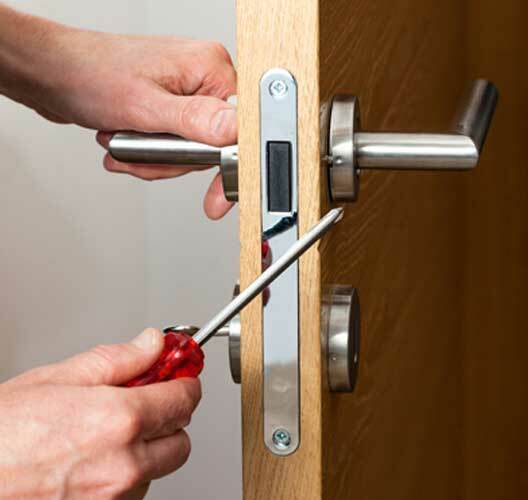 Our experienced technicians will come to you and install new locks on any door. 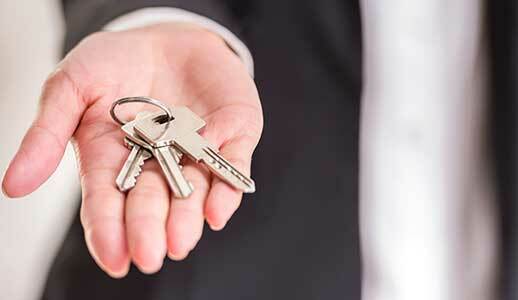 Our professionals will make sure that your house is secure and that you have enough keys for the whole family. Call us if you just move in, you are just making a renovation, or if your lock got damaged. We replace and install locks of all brands and models. 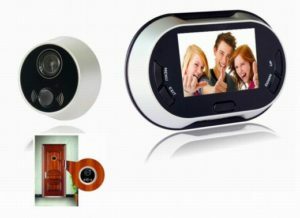 For individuals who want advanced locking systems in their home, there is a wide variety of high-security lock options. Check our catalog of high security locks from the most trusted brands. Security locks must be installed following strict protocols to make sure they offer the expected protection, durability and reliability. That´s why you should only call qualified locksmiths in San Antonio with years of locksmith experience. According to San Antonio city law, you can change your mailbox key under certain conditions. You must only trust professional certified locksmiths when dealing with potential problems with regulations. Key Kong Locksmith in San Antonio have complete knowledge of all necessary regulations for changing your mailbox locks and keys. If you lost your mailbox key you might be able to avoid the hassle of going to the post office.